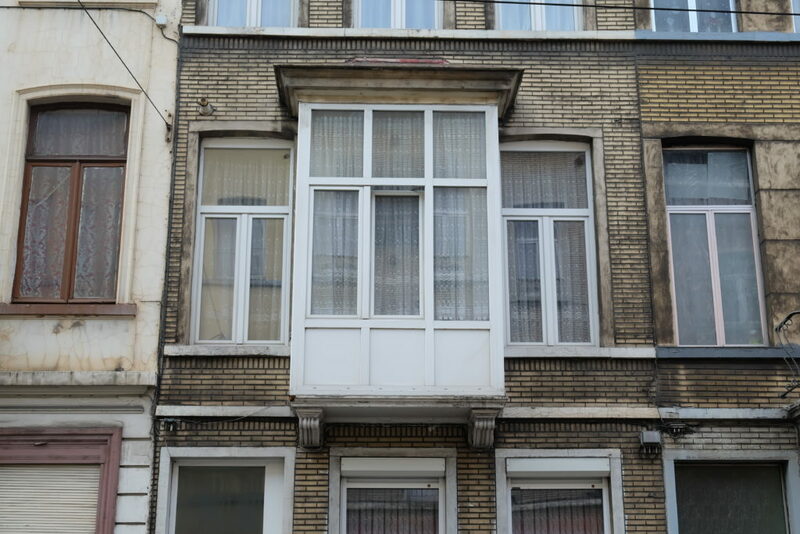 Diverse architecture is rule in Brussels. But the neighboring houses on the Rogier laan, just east of the Haechtsesteenweg have once featured similar metal fences around the front balconies. After many individual renovations, they are now almost all different.